If you are suffering from back pain or neck pain after a car accident, you may have sustained a spinal injury or a whiplash injury. Without proper care, these injuries can have a serious impact on your health, leading to months or even years of chronic pain. Dr.Velez, has over 25 years of experience treating auto accident injury patients. Dr. Velez understands the best ways to manage back pain and whiplash pain without the need for medication or surgery. Neck pain and back pain occurs when the force of an auto accident knocks or whips the musculoskeletal system out of proper alignment. For example, a whiplash injury may occur when the force of a rear-impact accident abruptly “whips” the cervical spine backwards and forwards. Not only does this abrupt movement knock the spine out of alignment, but it also strains the neck muscles, causing further stiffness, soreness and pain. Traditional medical care after an auto accident injury relies on medication to “cover up” a patient’s pain symptoms. While prescription painkillers are effective for providing immediate pain relief, they are not a long-term pain management solution. Additionally, medication alone cannot help patients regain mobility in their bodies after a spine injury. Chiropractic care for auto accident injuries can help. Chiropractic adjustments treat the underlying spinal injury or whiplash injury. Adjustments relieve pressure on the nerves and muscles, while also bringing alignment back to the spine. Complementary therapies, including corrective exercises, will help bring a full range of motion back to the body. If you have recently been in a car accident, contact our chiropractor as soon as possible. 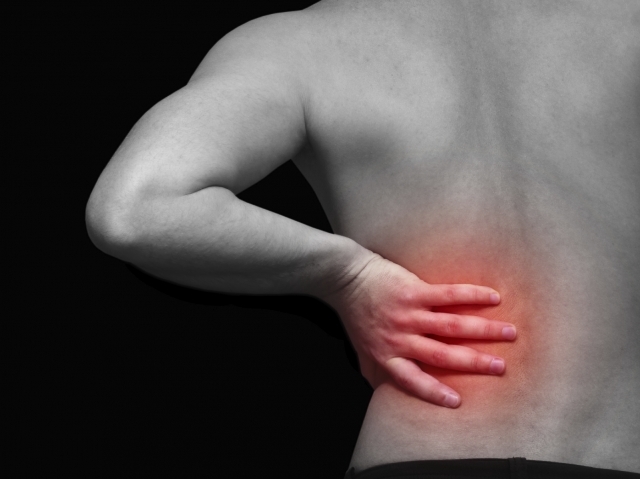 Acute and chronic pain both benefit from prompt treatment. With proper diagnostic care, our chiropractor will be able to identify your underlying injuries and create a custom treatment program to support your body’s natural healing process. You do not need to be in a major accident to sustain serious damage to the musculoskeletal system. Injuries at speeds as slow as 5mph can still knock the cervical spine out of alignment causing a painful whiplash injury. Unfortunately, since a fender bender is considered to be a “minor” accident, accident victims typically delay seeking treatment – which can lead to a lifetime of health problems. Prompt care makes a difference! Could you be suffering pain from a whiplash or spinal injury? Accident injury pain symptoms include whiplash, neck and back pain, headaches, migraines, shoulder pain, fatigue, weakness in an upper or lower limb, jaw pain, and pain in the face. Many accident victims also suffer from sleep disturbances, blurred vision, irritability, dizziness and forgetfulness. Chiropractic care for auto injury is the most effective way to manage these symptoms and support the body’s natural healing process. If you have recently been in an auto accident, our chiropractor Dr. Velez is here to help. Contact us today to learn more about the benefits of chiropractic care for auto accident injuries!